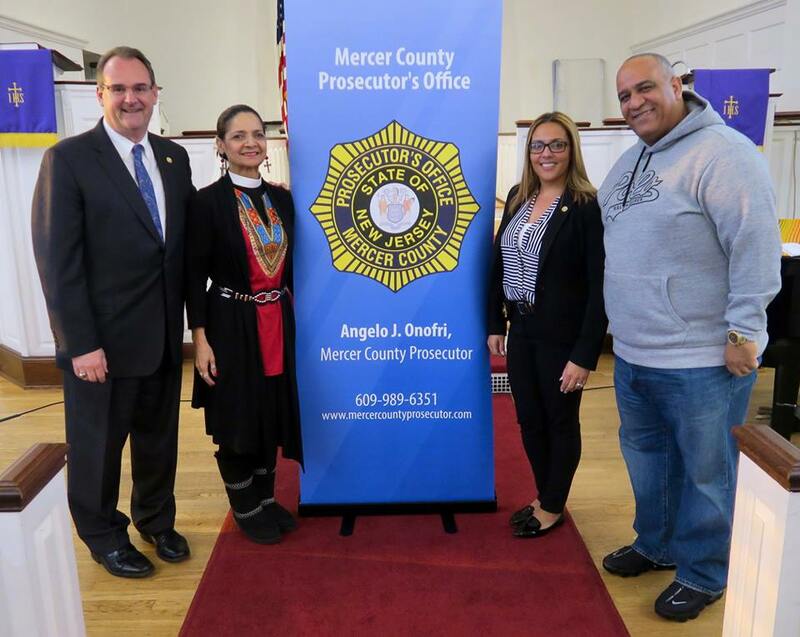 Last month, Mercer County Prosecutor Angelo J. Onofri presented at Westiminster Presbyterian Church to discuss the recently constituted Immigration Trust Directive established by New Jersey’s Attorney General Gurbir Grewal which was created to strengthen the relationship between Law Enforcement & the Immigrant community, and to discuss immigration relief for undocumented victims of crime. 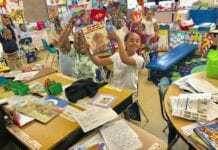 His presentation was heard by over 4,000 listeners on WIMG 1300am. 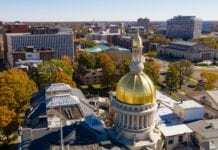 One of the purposes of the new rules is to ensure that all New Jersey residents, including immigrants, feel safe interacting with state and local police officers. These rules ensure that victims and witnesses can report crimes to law enforcement without fear that they will be turned over to federal immigration authorities. Mercer County Prosecutor Angelo J. Onfori (center) and staff. Onfori’s staff was very well represented at the event where they provided translation into Spanish, a delicious meal following the presentation, and private consultations. The Trenton Police were represented by Detectives Rivera and Veal. 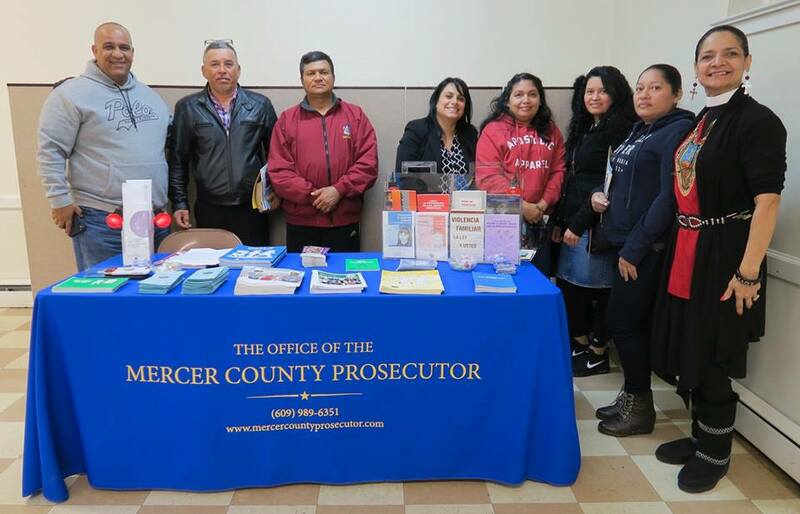 The Greater Trenton community was also very well represented with members of Westminster, traveling from as far as NYC, members of the Beracah Apostalic Church, a member of the Spanish Church of God and representative of the Latino Pastors of Greater Trenton, a representative of LALDEF, and a representative of the 1er Congreso Latino de Padres. 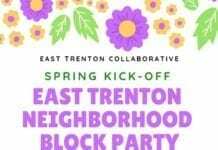 Stay tuned for future public forums co-sponsored by: the Beracah Apostalic Church, the Latino Pastors of Greater Trenton, and 1er Congreso Latino de Padres.